Major changes are coming for how the New York City Police Department disciplines its officers. “For the first time in its modern history, the New York Police Department is establishing explicit guidelines — backed by a sweeping new tracking system — for using and documenting force. Every police officer will have to detail virtually every instance when force is used not only in an arrest but also in other encounters with the public, including the sort of brief, violent detention and release that occurs routinely on the street and, in the case of the retired tennis star James Blake, is captured on video. Officers, who have long been required to intervene when they see other officers using excessive force, will now face formal discipline, up to and including dismissal, not only if they fail to step in or report excessive force, but also if they also fail to seek medical assistance for someone who requests it. The new rules for the New York Police Department are to be announced on Thursday by Commissioner William J. Bratton after more than a year of consideration by top police officials. They coincide with a roll-out of 900 new Taser stun guns to patrol officers, until now carried only by some supervisors and by officers from the elite Emergency Service Unit. 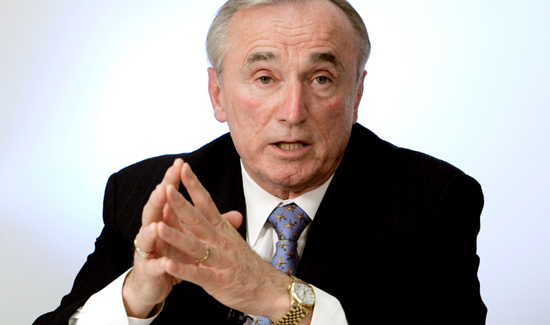 Seem like Bratton is going to turn his broken windows policy inward. Perhaps, the problem officer can be identified and dealt with accordingly.